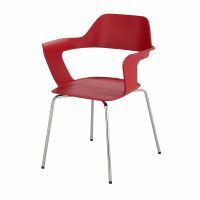 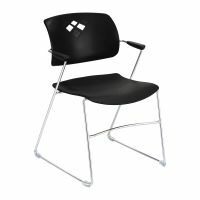 Plastic Stacking Chairs are a convenient way to expand Seating while saving room. 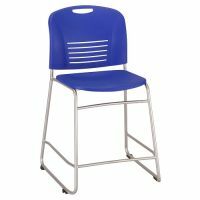 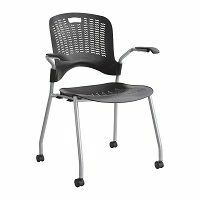 We offer Stacking Chairs with Arms, Mobile Stacking Chairs with Wheels, and Sled Based Stacking Chairs. 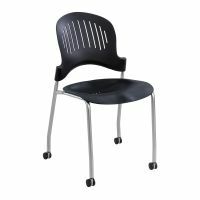 Choose from a variety of colors and seat options to truly take comfort and convenience to a new level. 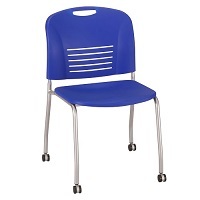 Plastic Stacking Chairs can be kept stored and move from place to place on Chair Dollies and Storage Trucks. 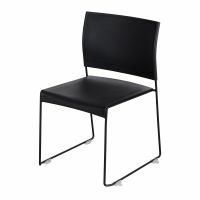 Seat the Stacking Chairs around Tables or Desks and move them all out of the way when you need more floor space. 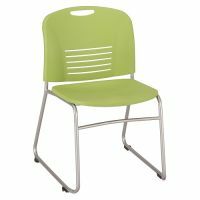 Modern Stacking Chairs in bright or neutral colors show everyone how stylish and different your taste is! 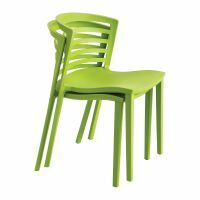 Use the Stacking Chairs outdoors for ceremonies or events. 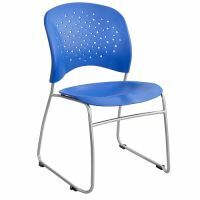 If you need more Seating at a moment�s notice, Stacking Chairs are the best option because you can buy them in bulk and pull them out when needed.